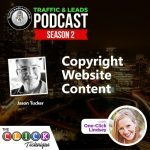 Melisa Liberman is our special guest on today’s episode of Traffic and Leads Podcast. 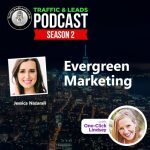 The creator of Crushing Motherhood, Melisa is a career coach for corporate mothers, and she has the information you need in order to balance your life! 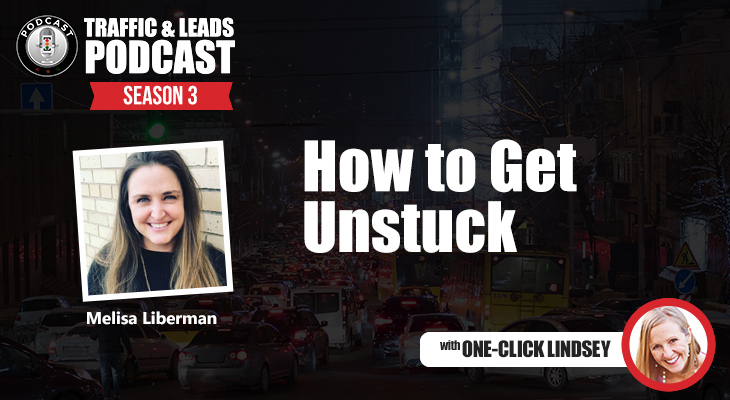 From maintaining a state of technology free presence with your children to making sure that you’ve got a 3 step process in place for getting yourself out of that rut, Melisa gives me all the details on what makes her a successful mother, and how you can be the very same. Let’s get started! 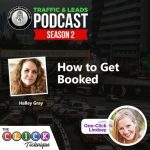 Click here to listen to this episode!